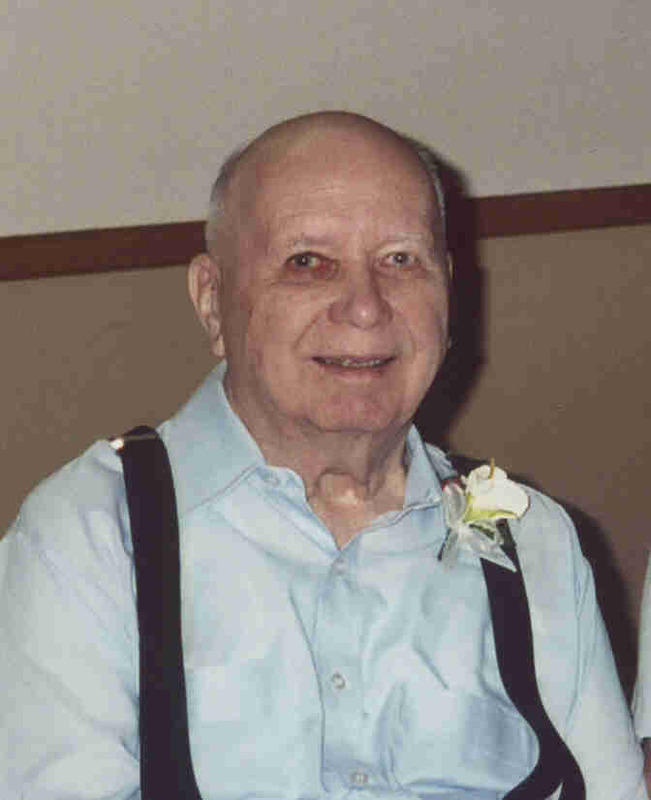 Harlynd L. Broe, age 80, of Faribault, died on Saturday, December 29, 2007 at his home. A private memorial service will be held at the Boldt Funeral Home, Faribault. Interment will be held at the Meadow Ridge Memorial Park, Faribault. A memorial visitation will be held from 4 to 7 p.m. on Friday in the Boldt Funeral Home, Faribault. Harlynd L. Broe, the son of John and Selma (Muri) Broe, was born on April 1, 1927 in Baker, ND. He married Arlene L. Tanglen on June 16, 1956 in Minneapolis. He was a farmer in Baker, North Dakota area, and was employed by the several grain elevators in North Dakota for 10 years. Then they moved to Minnesota and he was employed by Practical Products of Minneapolis and by Gopher Shooter Supply and Faribo Town Square both of Faribault. Harlynd was a former member of the Fraternal Order of the Eagle of Albert Lea and Faribault. He is survived by his wife, Arlene; four children, Barbara (and Jim) Schutkowski of Gilbert, AZ, Ken (and Jennifer) Broe of Ft. Worth, TX, Diane (& Kevin) Phipps of Kilkenny, Connie (and special friend, Rick Billings) Tatge of Faribault; 11 grandchildren; 11 great grandchildren; four siblings, Ardis (and Elvin) Randle of Baker, ND, Gerald Broe of Rugby, ND, Bonnie (and Jack) Gruhl of Fargo, ND, and Shirley (and special friend, Don) Tangen of Ulen; nieces; nephews and other relatives and friends. He was preceded in death by his parents; one infant brother; one additional brother, Palmer Broe; two sisters in law, Iverne and Delores Broe; and one brother in law, Obe Tangen. Diane,Kevin& Broe family My thoughts and prayers are with you at this time.